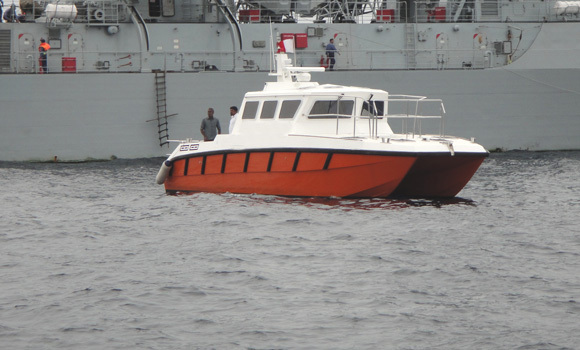 Island Sailors is a Licensed Local Coordinating Agent registered at the Ministry of Defence and National Security of the Maldives to engage in logistics of fire arms, equipment and security personnel. 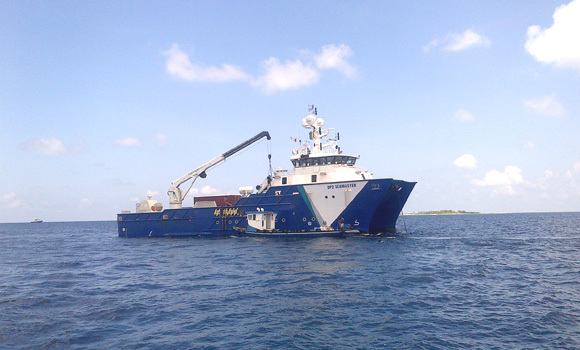 We work with Maldives Defecne Force to provide storage facilities for arms and equipment. 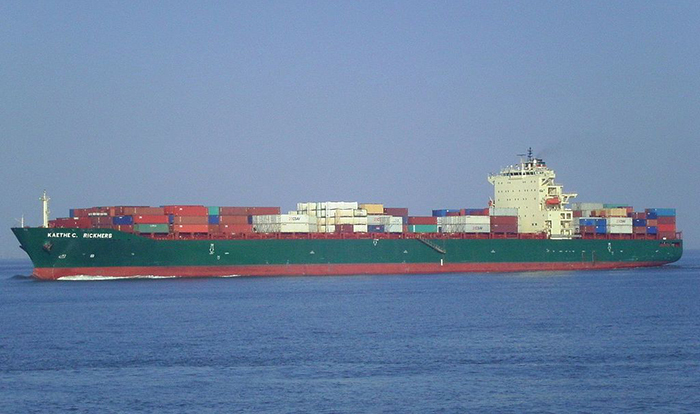 We provide sponsorship of security personnel to embark or disembark from vessels and 24 hours support for vessel, equipment, personnel during an operation of a port call.